Everybody has “mental health”, but far too many of us have mental health problems. For many years this has existed in a twilight zone, both in society in general and the NHS in particular. There is now a welcome desire and indeed some success in bringing it into the light. The effect of light, though, is to illuminate not only what is important but also to draw attention to those areas which, whilst no longer in the dark, remain very much in the shadows. In recent years, there has been necessary attention given to issues such as anxiety, depression, relationship problems, how people react to adversity and so on. We have seen unprecedented investment in talking therapies for those with common mental health problems, and an upsurge of general interest in mental health, aided by campaigns such as “Time to Change” or “Heads Together”. 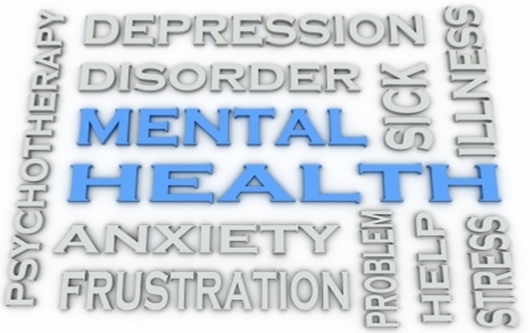 However, mental health problems lie on a spectrum, and most of this new interest is at one end of the spectrum, with far less attention given to those at the other end of the spectrum, those with the most severe forms of mental illness. Yet those with the most severe forms of mental illness have the greatest needs, and continue to be the most neglected and discriminated against.